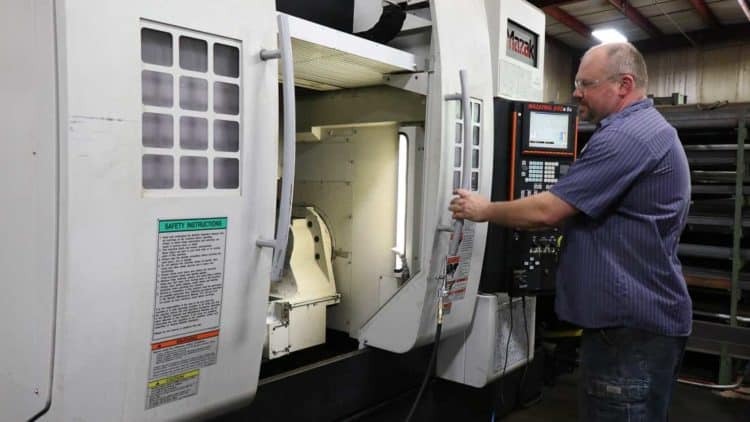 Titletown Manufacturing LLC, a leading producer of custom machined parts in Green Bay, recently brought online significant investments in the form of a Mazak 5-axis machining center and upgraded Mastercam programming to enhance its precision part production capabilities. The Mazak 5-axis machining center allows Titletown Manufacturing specialists to process five sides of a part in a single setup, while the Mastercam upgrade provides the ability to make complex three dimensional custom machined parts directly off customer-supplied models or files. The term “5-axis machining center” refers to the number of directions in which the cutting tool can move. The cutting tool moves across the X, Y and Z linear axes as well as rotating on the A and B axes to approach the workpiece from any direction. 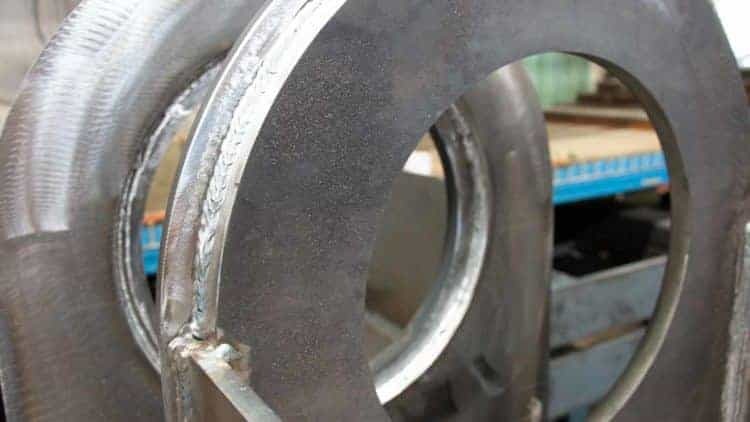 The resulting output features higher part accuracy because the workpiece does not have to move across multiple workstations, highlighted by superior surface finishes and better overall quality. Shrink fit tooling adds another level of quality by reducing vibration and allowing for faster and smoother cutting. Titletown Manufacturing, which has expertise in machining large parts in Green Bay, also recently upgraded its MazaCAM programming for the production of simple and custom machined parts as well as its JobBOSS enterprise resource planning system to track orders in real time.